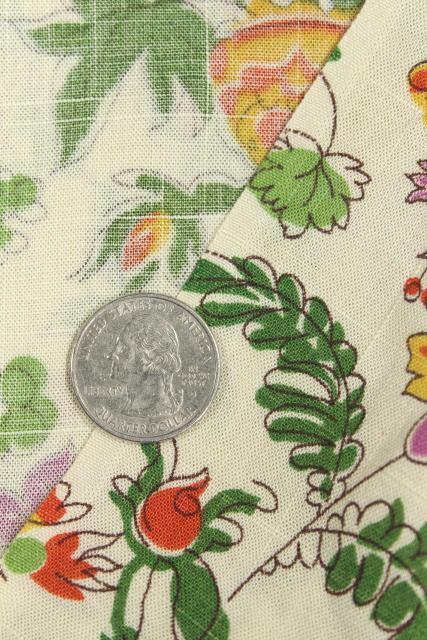 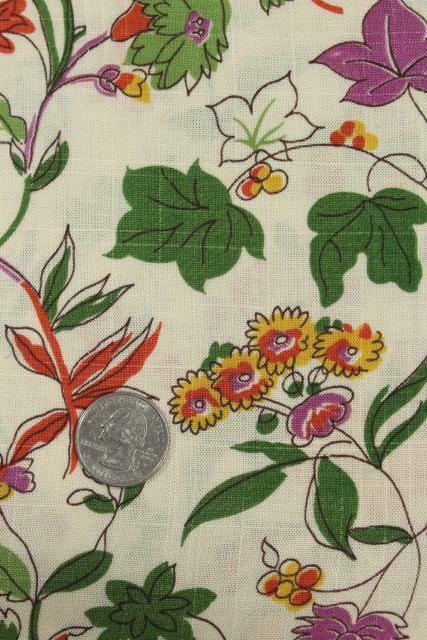 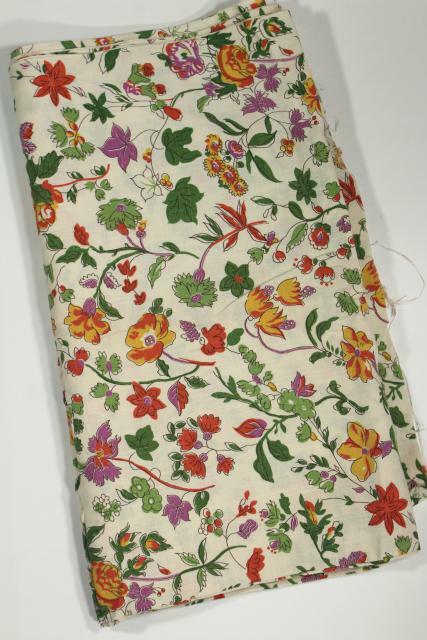 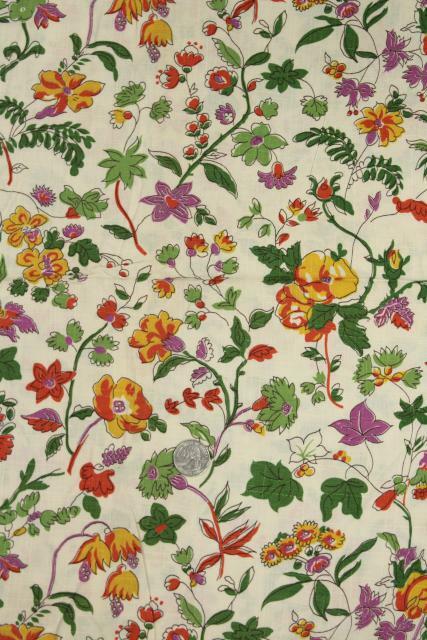 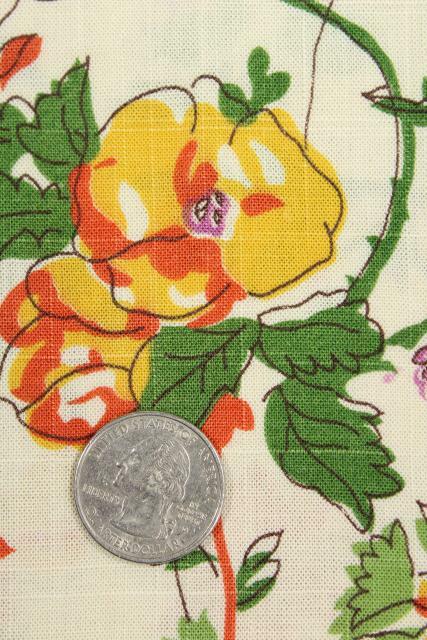 1940s or 50s vintage wild flower print fabric, a linen weave cotton / rayon blend. 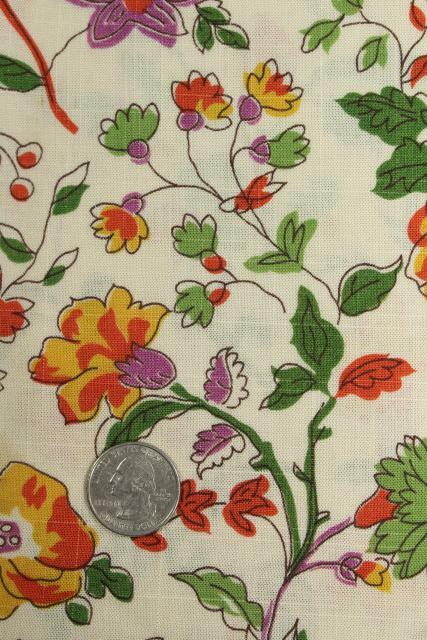 This is 36" x 4 yards. 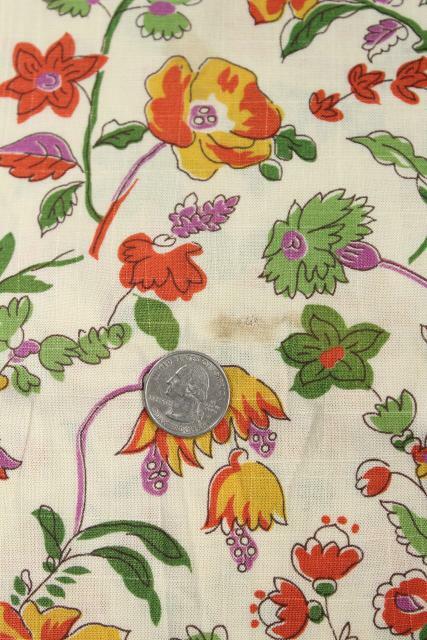 We found a few spots or stains on this which we haven't attempted to remove... this has never been laundered.